Richard A. Levacy, M.D. is the founding member for our Plaza 10 location, and has been practicing in Beaumont for over 30 years. He works daily serving his community in general ophthalmology which includes premium cataract surgery and vision correction surgery. Along with his many credentials he holds a Fellowship in External Eye Disease and Corneal Surgery from Baylor College of Medicine making him the most experienced corneal surgeon in our area. An attribute well suited for LASIK, and PRK vision correction surgery, as well as corneal transplantation. Dr. Levacy keeps abreast of the newest technology in patient care. He has a very no-nonsense, hands-on approach when caring for his neighbors of Southeast Texas. He is married with five children, and has eight granddaughters that he dotes on to their hearts content. Dr. Levacy served in the United States Army Medical Corps, and is an Honorary Member of the 101st Airborne Division. Dr. Levacy is an avid sportsman who enjoys game hunting with long time friends, in and out of the United States. Dr. Levacy has been involved with treating the cornea since the 1970`s and is well versed in its technological advancements. He began performing precursor procedures to today`s LASIK procedure in 1982. Early procedures include: radial keratotomy, lamellar keratoplasty, epikeratophakia and photorefractive keratectomy (PRK). He is certified on the Summit Excimer Laser as well as the newer VISX STAR 4 Excimer Laser System. He is one of the founding partners of the first laser center in Houston, The Eye Laser Center of Houston. Today, in our onsite facility, the highly acclaimed Custom LASIK, with blade free Ziemer technique, is combined with a consummate corneal surgeon, and a staff dedicated to the best surgical outcome possible. New in the media is the Lifestyle Multifocal cataract surgery implants. Dr. Levacy has performed cataract surgeries for over 30 years, which includes a no stitch approach, and has been involved in the new Lifestyle Multifocal cataract implants since its inception. It is a very exciting technological advancement allowing patients to see near and far with reduced dependency on glasses. Dr. Levacy is certified by the American Board of Ophthalmology. He graduated with Honors from the University of Texas Medical Branch and completed his residency training at Baylor College of Medicine in Houston. 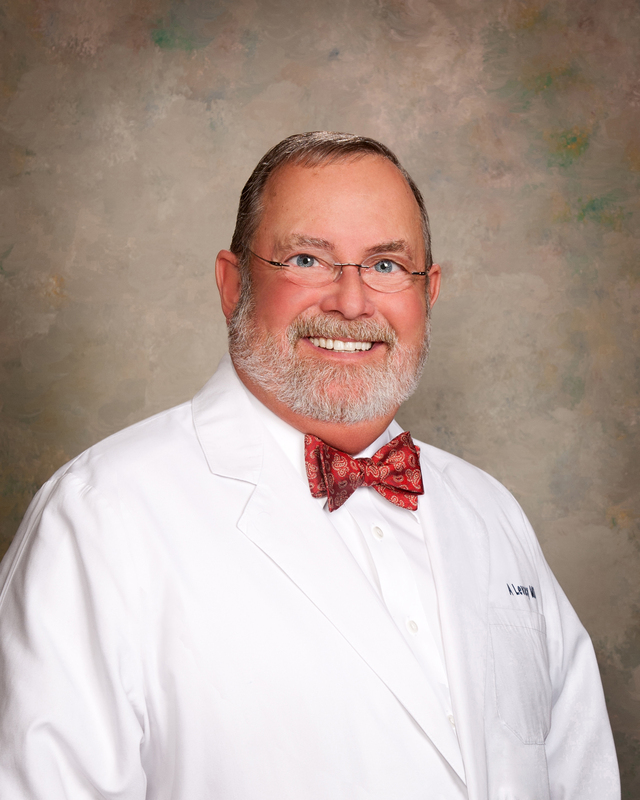 After completing an additional year of a fellowship in Corneal Surgery, he began practice in Beaumont in 1977. He is a member of the medical staff of all local hospitals and surgical centers. He is an active fellow of the American Academy of Ophthalmology, American College of Surgeons, American Society of Cataract and Refractive Surgeons, as well as national and international societies.